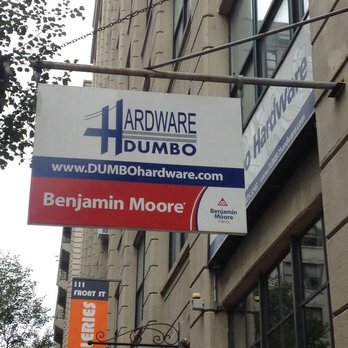 DUMBO Hardware is a local hardware store. 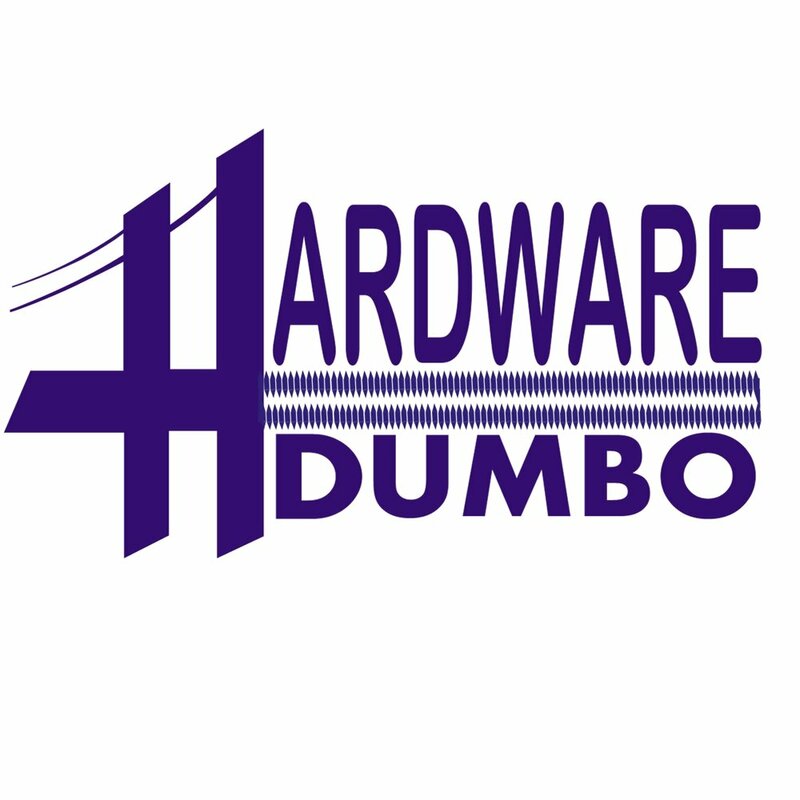 DUMBO Hardware is a small outpost for household supplies, including paint, power tools & lawn/garden equipment. Benjamin Moore paint is supplied on site.